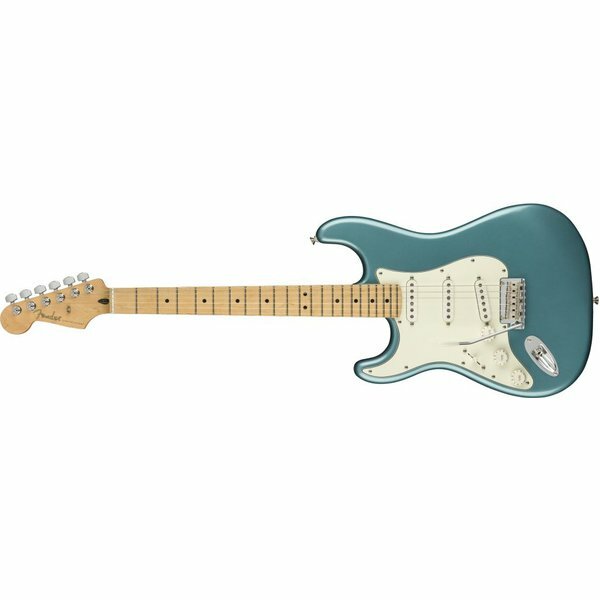 $674.99 This may be in stock for quick delivery; please call! 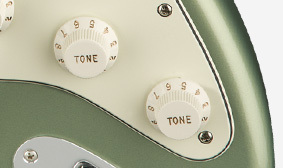 Designed for authentic Fender tone—with a bit of an edge—our Player Series pickups are crisp and articulate, a modern tweak of our classic sound. 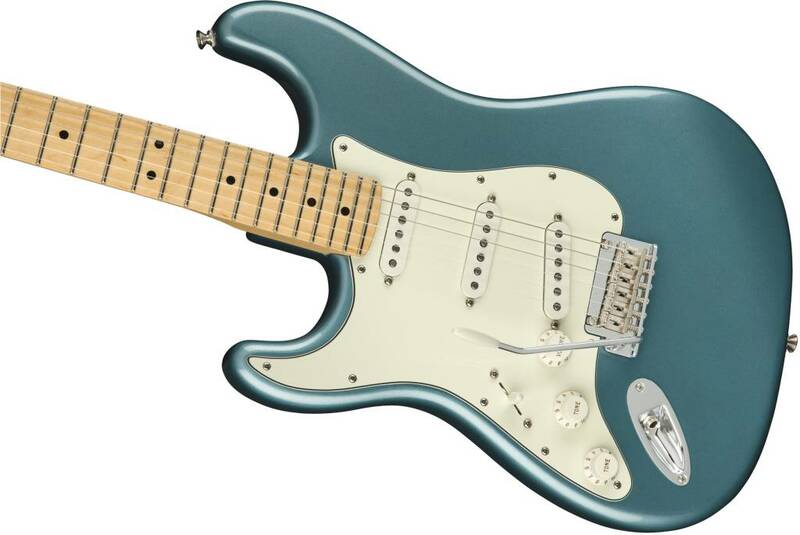 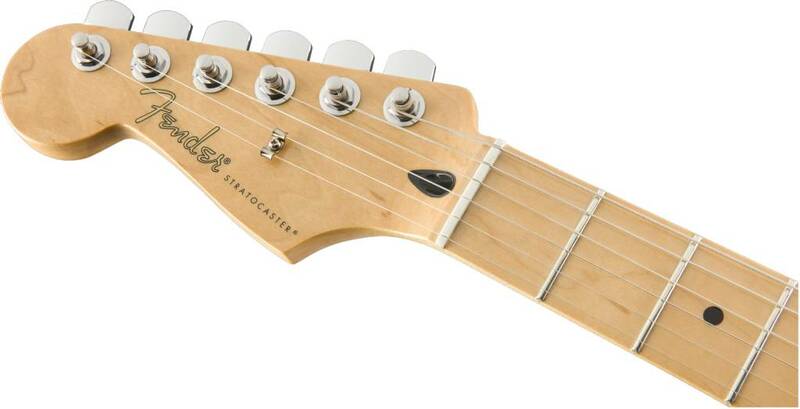 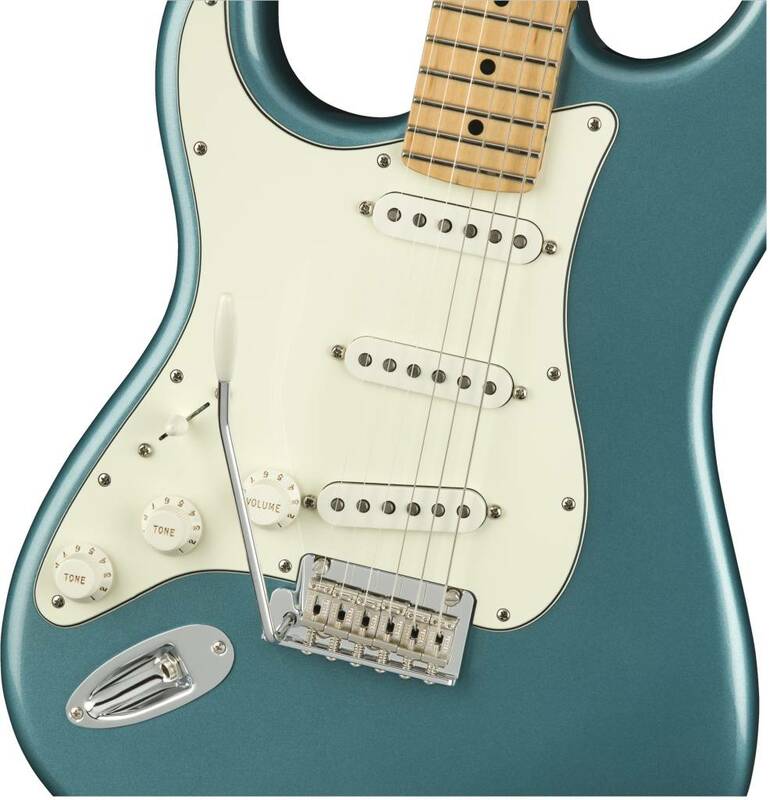 This Stratocaster features a two-point tremolo bridge for smooth, superior tremolo action. 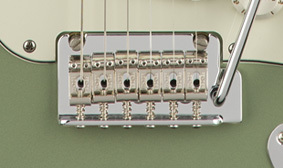 Breaking with tradition, we added a dedicated tone control for the bridge pickup, giving you more control over your sound in pickup positions one and two. 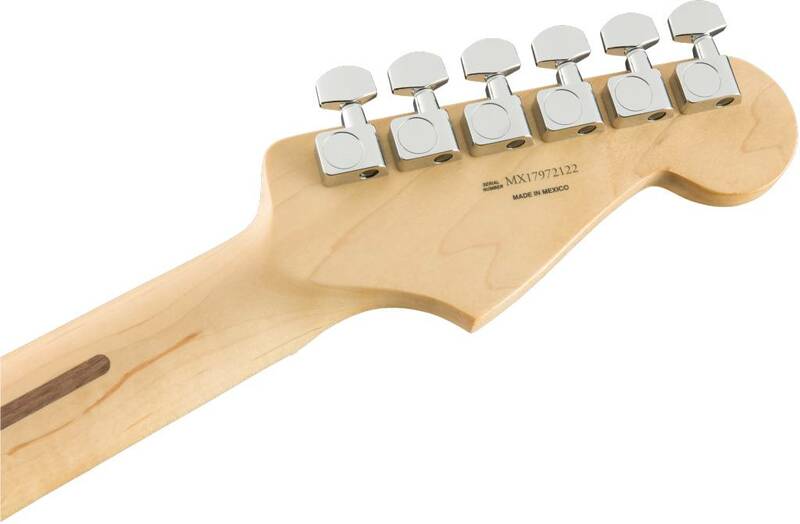 Adding another fret extends the range, while the “Modern C”-shaped neck profile is comfortable for almost any playing style. 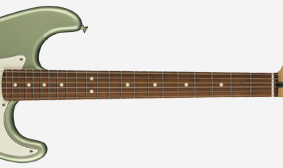 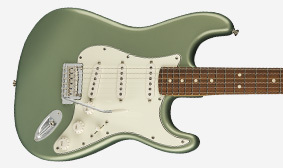 The Player Stratocaster model’s sleek curves are hand-shaped to original specifications. 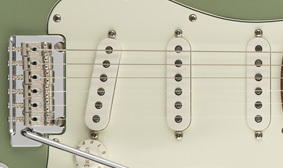 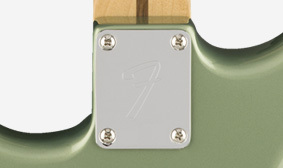 Each Player Stratocaster includes an “F”-stamped neck plate, leaving no doubt as to the instrument’s pedigree.